The recent All Families Are Equal Act, 2016 (the “Act”) amends various existing pieces of legislation in connection with the goal of establishing new rules related to parentage (see the amendments here). For a general overview of the legislative changes brought about by the Act, please see our bulletin here. Of importance to hospitals are the amendments to sections 9 to 11 of the Children’s Law Reform Act. Section 9 introduces the concept of a “pre-conception parentage agreement,” which allows potential parents to contractually define their parentage status. Sections 10 and 11 update Ontario laws to provide for surrogacy agreements, with a standard format allowing for up to four legal parents. Children created through surrogacy should be told how they were born, the Government has said for the first time. The first-ever official guidance for surrogacy arrangements says that “openness, confidence and transparency about a child’s origins from an early age (pre-school) is the best way to talk to children about their identity and origins”. 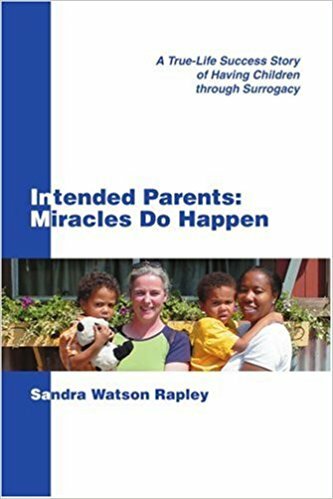 Parents are also warned not to enter into informal surrogacy arrangements but to use a surrogacy organisation to arrange the process, and advised not to go abroad but to use licensed clinics in the UK.